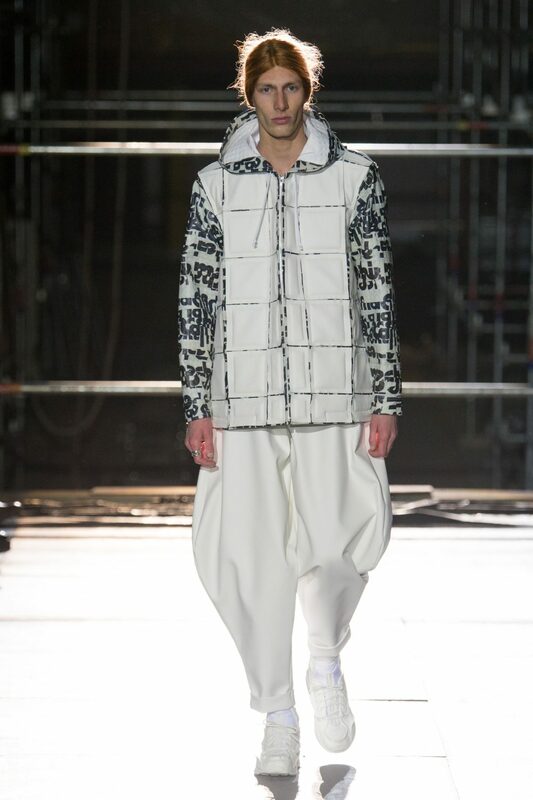 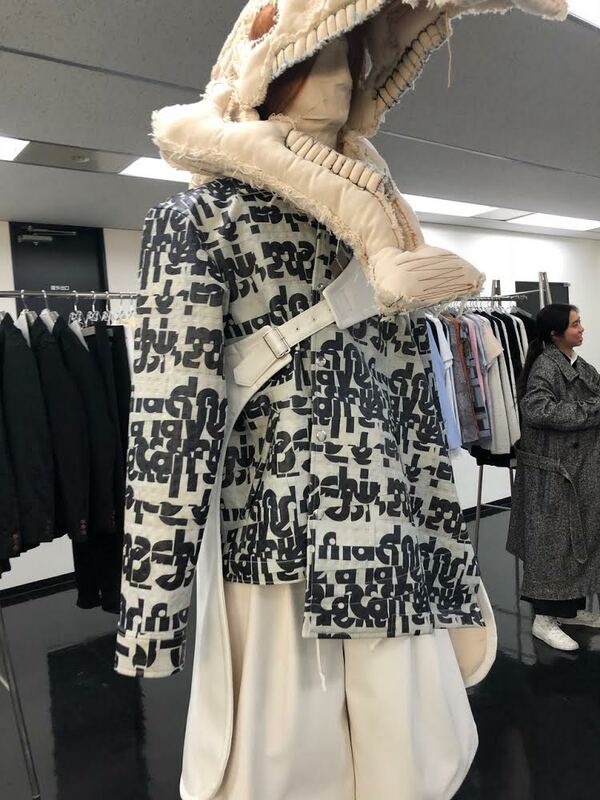 Tokyo based Fashion Designer: Rei Kawakubo hired an asemic design for her Fall ’18 men’s collection from Cecil Touchon known for his asemic Typographic Abstraction works. 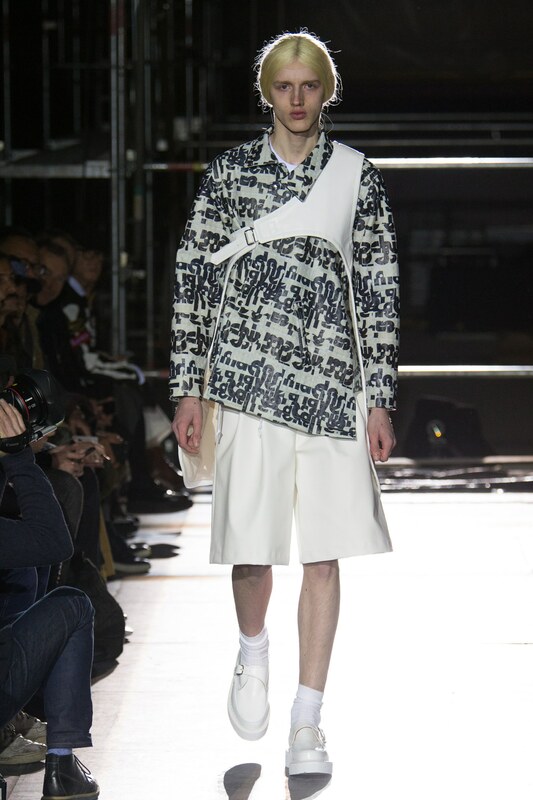 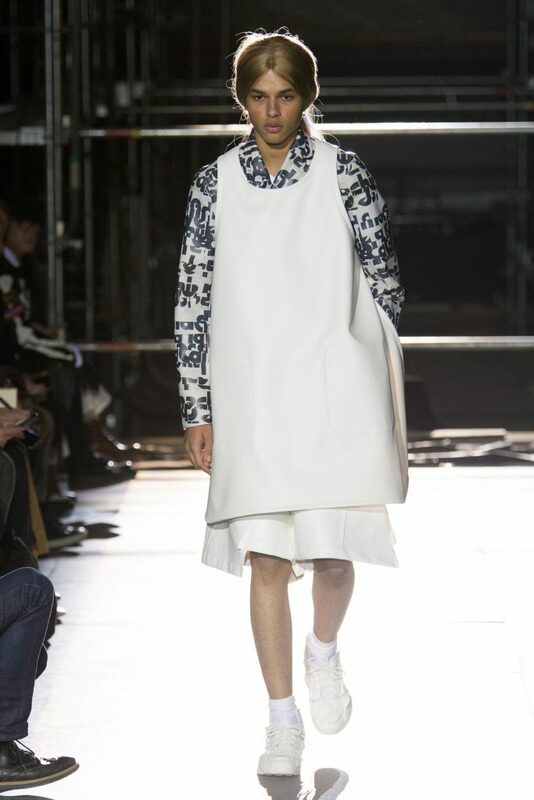 The collection was introduced on the Paris runway in February, 2018 during Men’s Fashion Week. 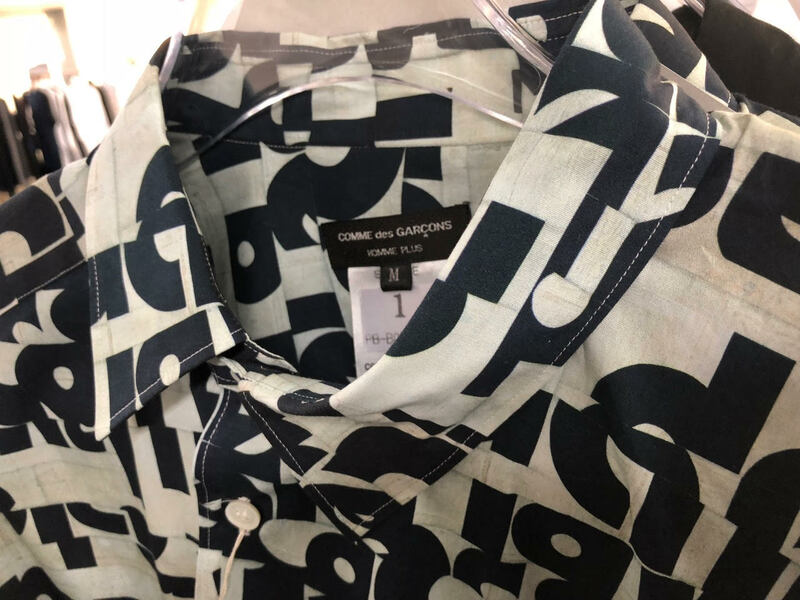 Kawakubo, whose fashion house is the brand COMME des GARCONS (meaning “Like the Boys”), recently had a massive retrospective exhibition of her designs at the Metropolitan Museum in New York City.